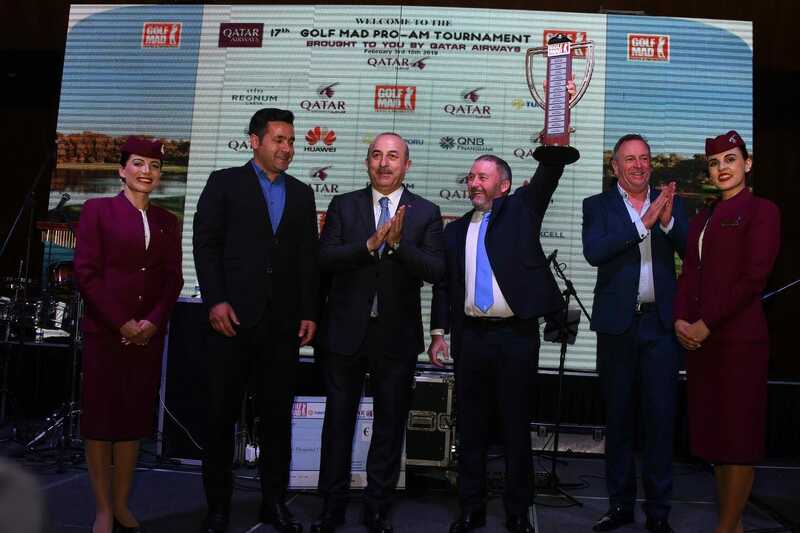 Former European Tour winner, Damien McGrane proved that form is temporary but class is permanent, as he showed no signs of rust in capturing the 17th Golf Mad Pro-am tournament in Antalya. The Kells man, now Head Professional at Carlow GC, took top prize in the 54-hole tournament after returning a fine (-6) 212 total. After dominating the 2017 season, McGrane took a back seat from the Irish PGA circuit for most of the 2018 season as he settled into his role at Carlow. Off the back of that mini-hiatus from the fairways, he looks a golfer reborn already this term, and now a two-time champion in the €80,000 event, McGrane took home a winning cheque worth €7,500 for the performance. In fact, there was double joy for McGrane who, alongside compatriots Tom Muldoon, Kevin Commins and Kieran Grant, also claimed the team prize with a 251 total. The tournament saw 250 players from 31 countries travel to compete but, in the end, it was the Meath man who took home the spoils.